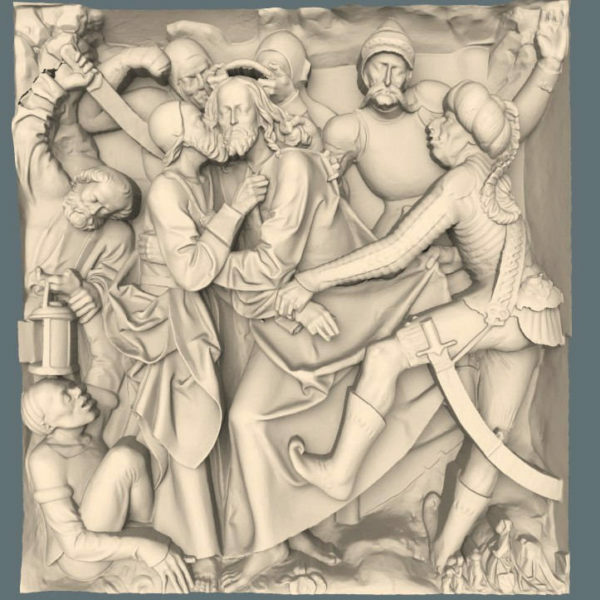 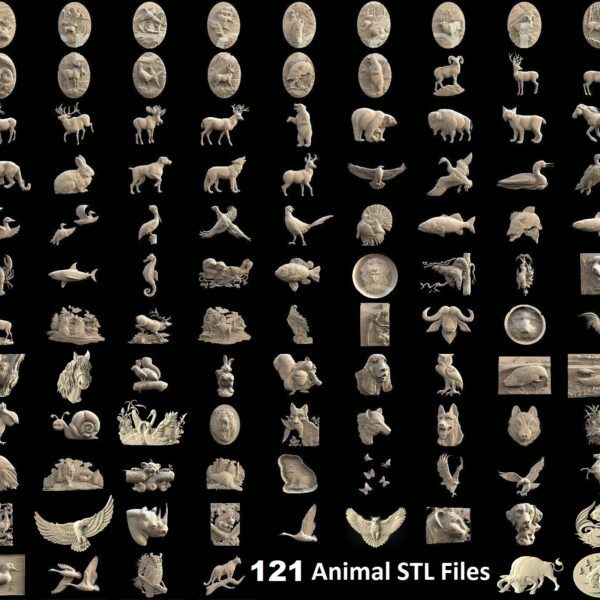 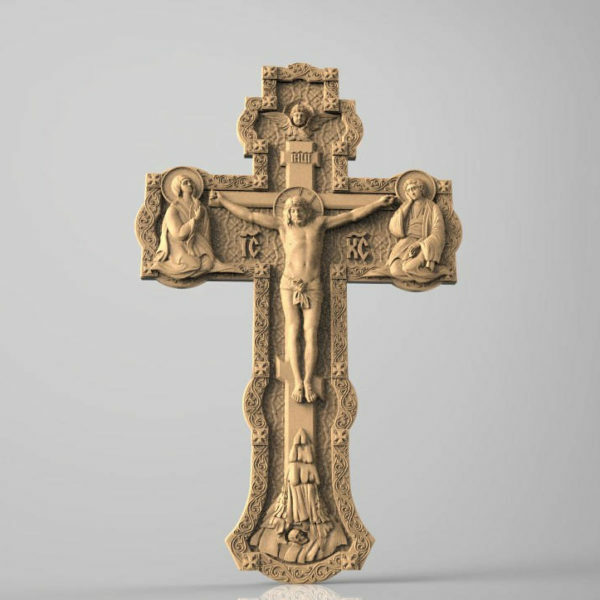 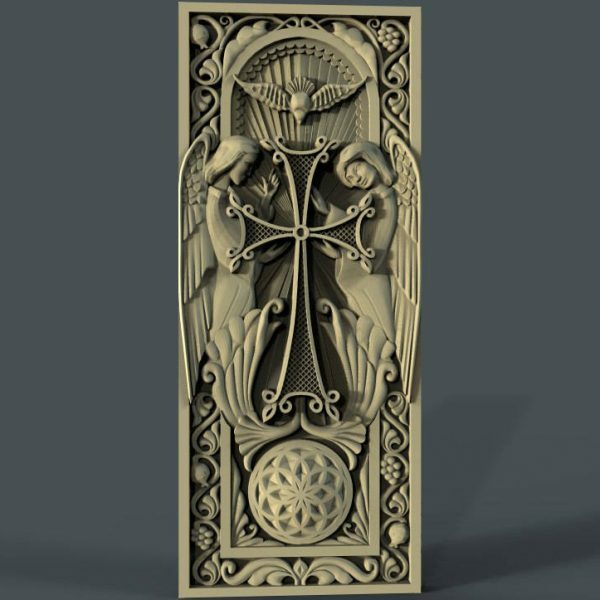 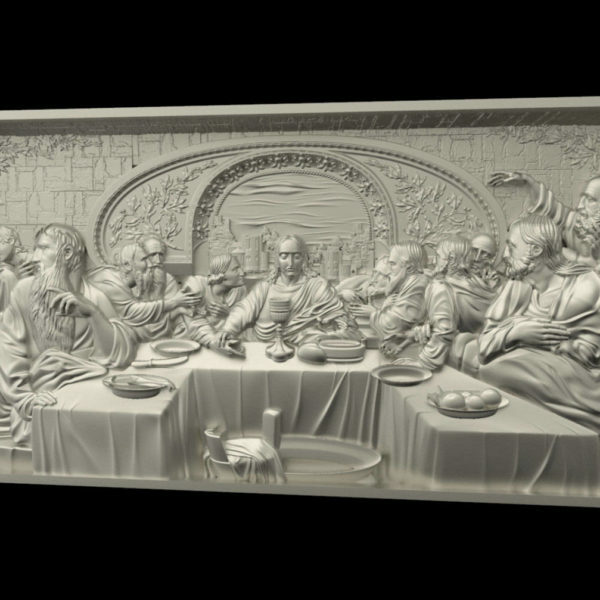 3D STL RELIGION MODELS FOR CNC ROUTERS or 3D PRINTERS. 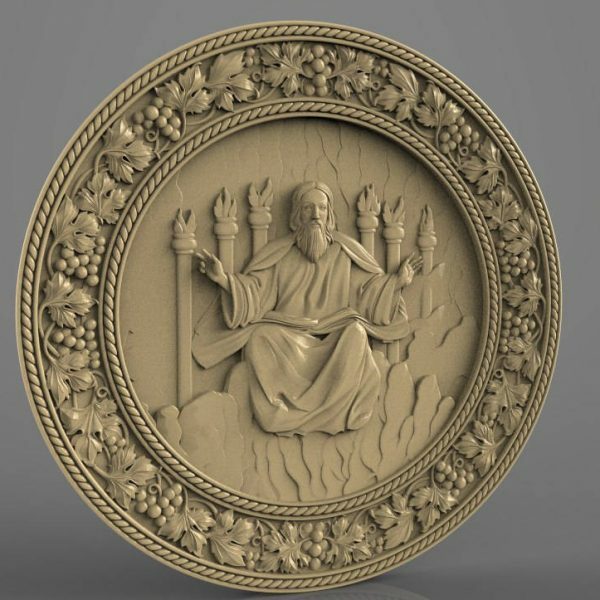 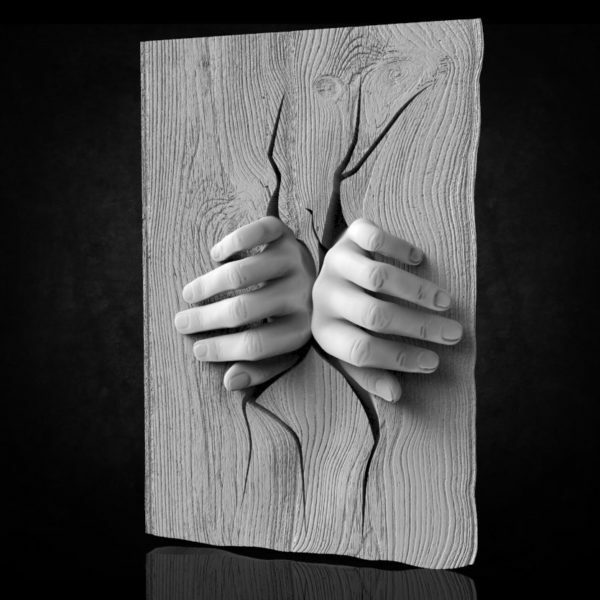 This is not finished product, this is Hiqgh Quality 3D STL Models. 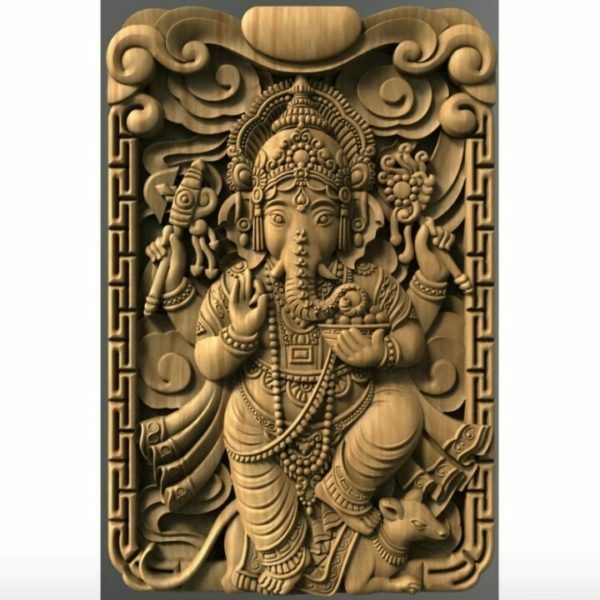 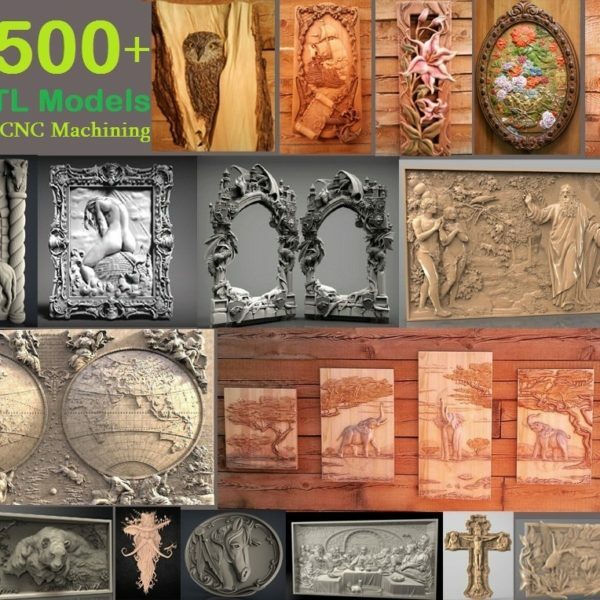 Just Download and import into Your CAM Program like Artcam, Aspire, Vectric, CarveWright or other and use for receiving g-code for your CNC Router or 3D Printer. 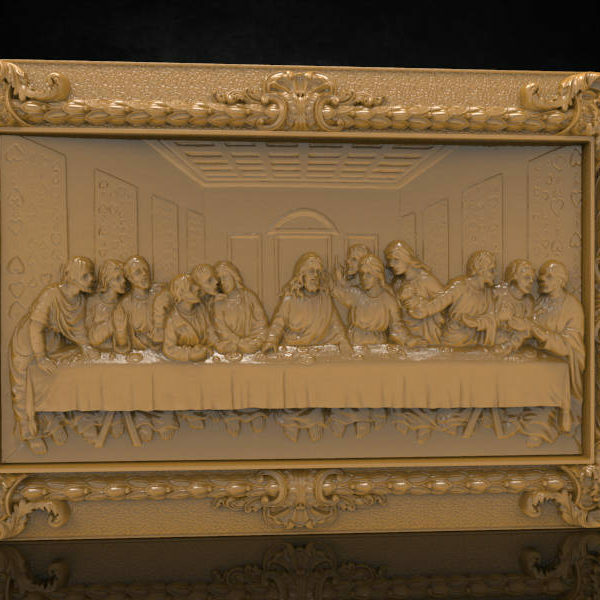 This is not finished product! 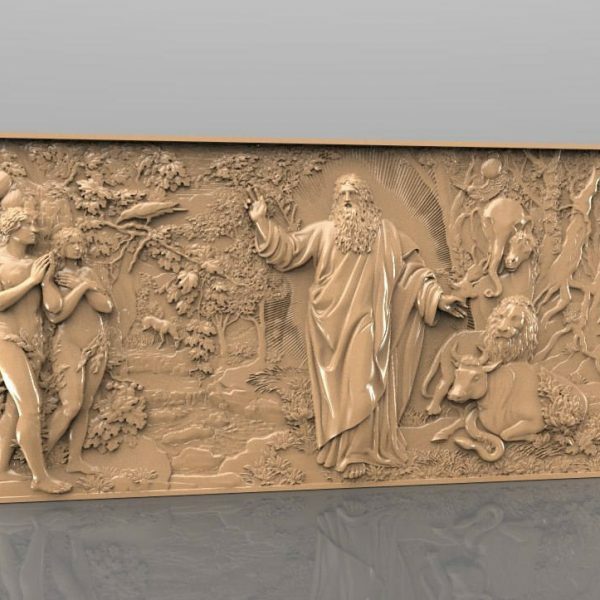 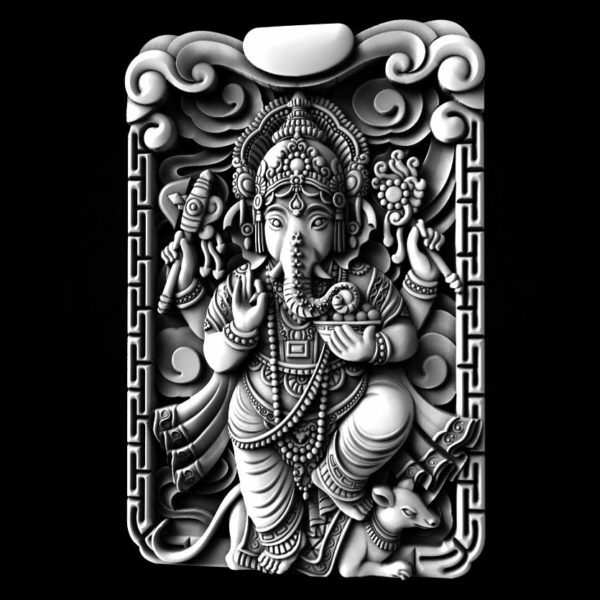 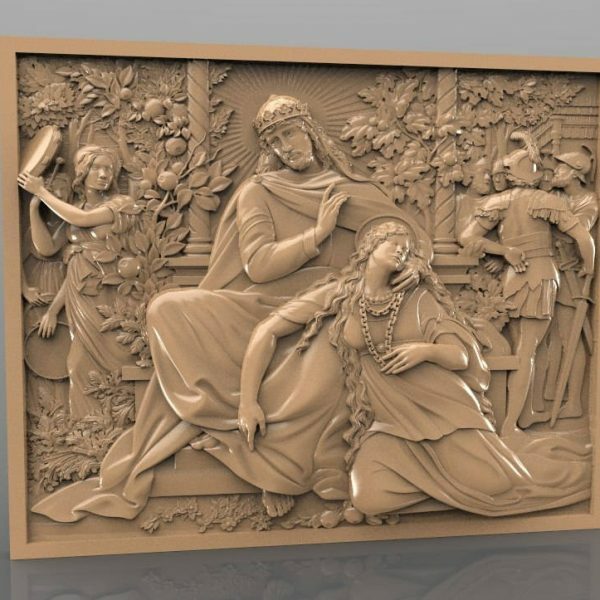 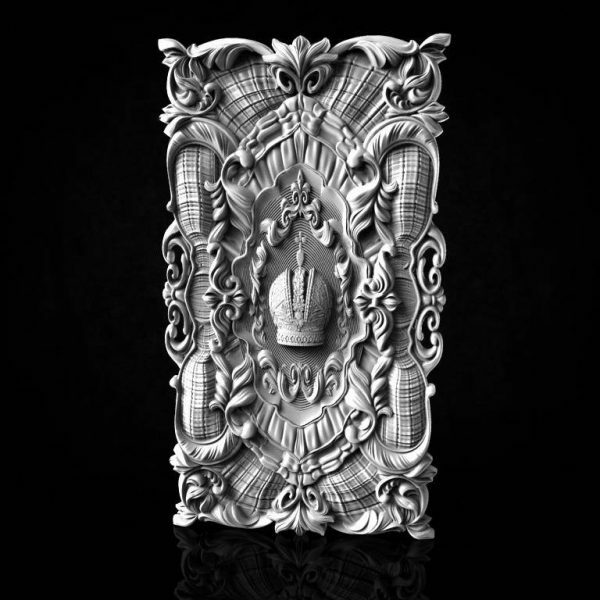 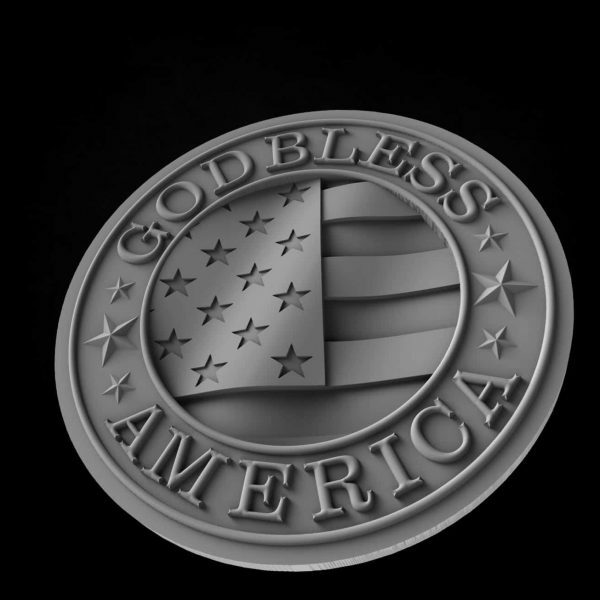 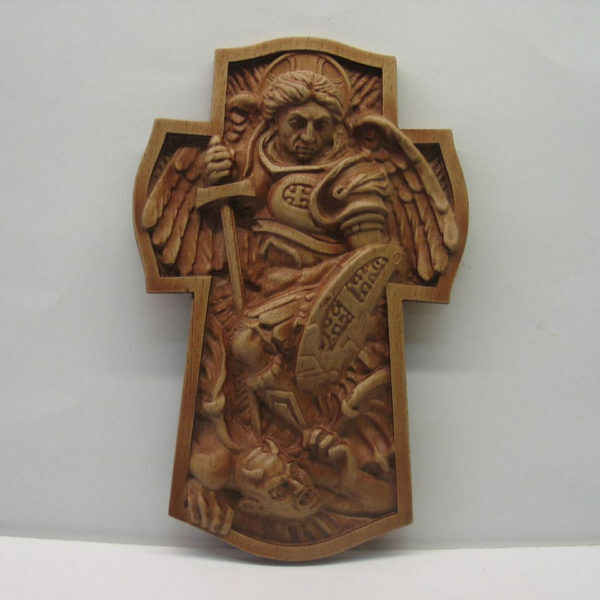 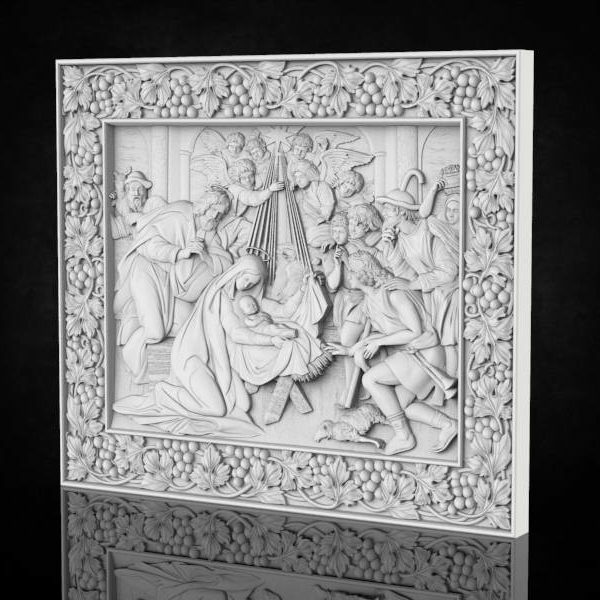 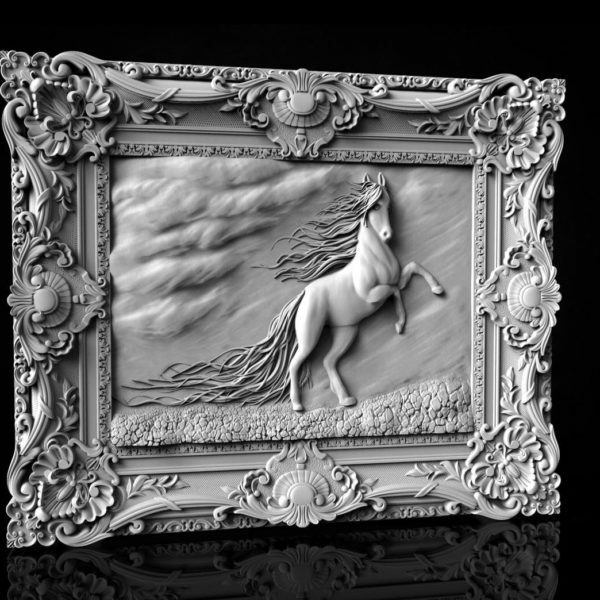 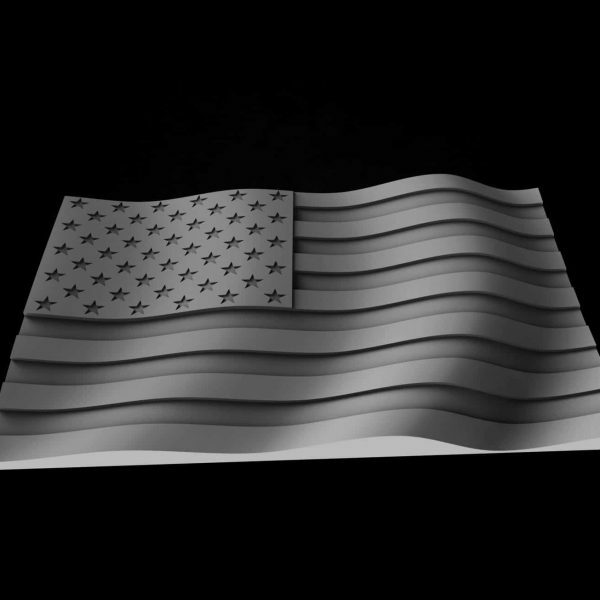 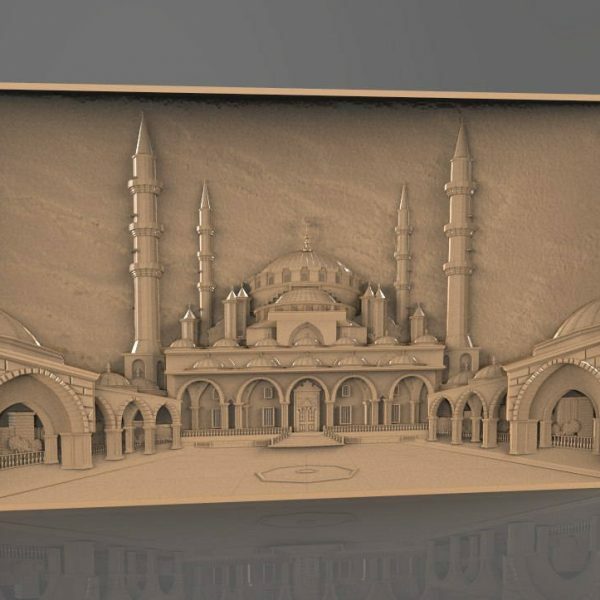 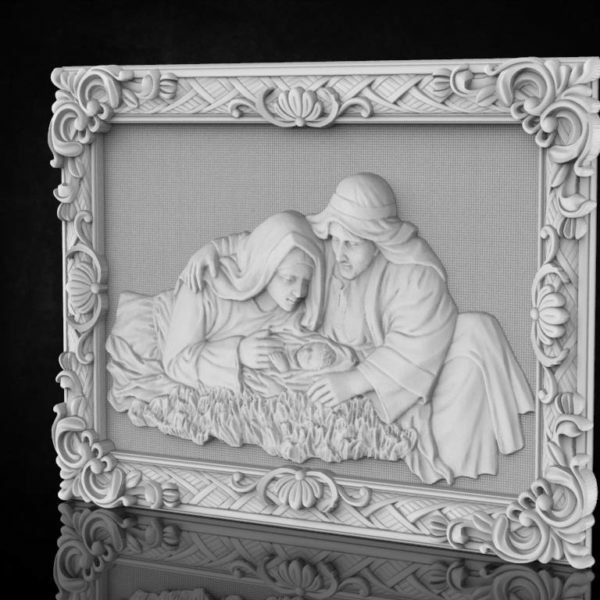 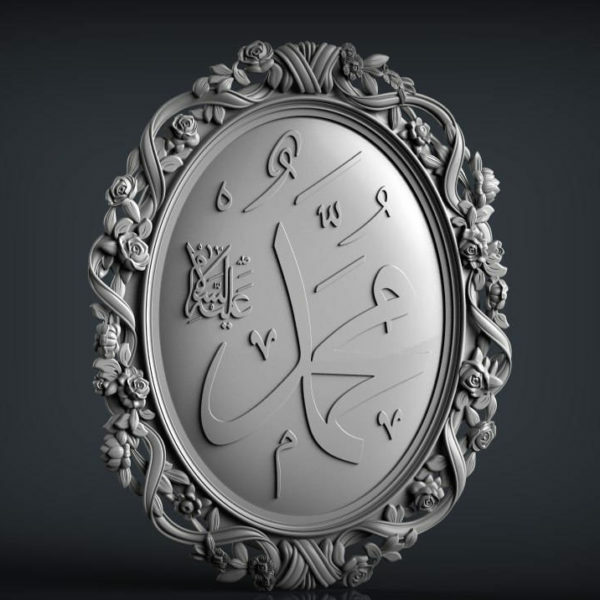 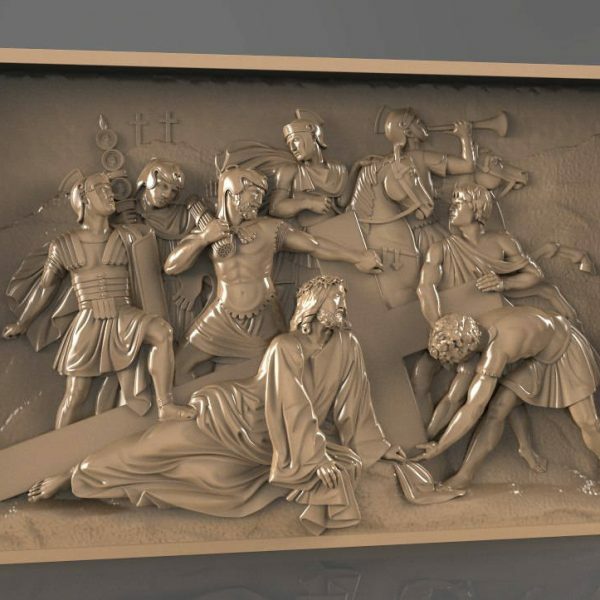 This is a “Creation of the world” STL model for CNC machine or 3D Printing.